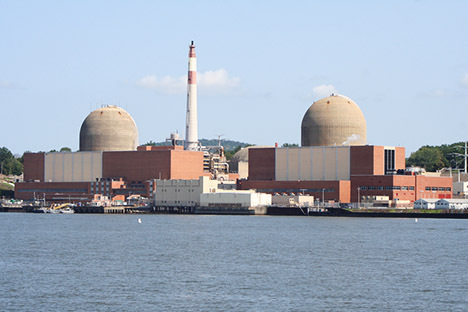 From the Finally Smelling the Decaf Desk: NY State’s Department of Environmental Conservation (DEC) has ruled that the Indian Point Nuclear Power Plant (located just north of NYC) violates the Clean Water Act. 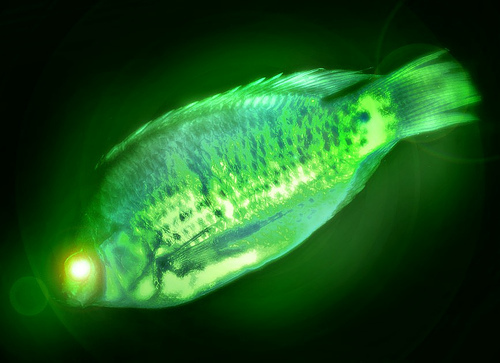 The plant’s cooling technology, which has been obsolete for decades, kills so many fish and contaminates so much water that it cannot be relicensed without a substantial retrofit. Switching the plant over to modern cooling methods will cost over $1 billion and will require a significant shutdown.